One of the most compelling pop stars of the 2000s! 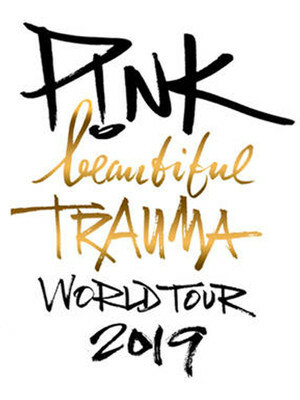 Multi Grammy-Award winner P!NK is back on the road with Beautiful Drama World Tour in support of her highly anticipated seventh studio album; Beautiful Trauma. The last tour P!NK performed was in 2014 with her 'Truth About Love Tour' which spanned 142-sold out shows across 13 countries! P!NK is showing no sign of slowing down and is constantly producing hit after hit. Although P!NK's performance origins began in 2001 with an R&B girl-band called Choice, she found her true success as a solo pop artist. Her rock-chic persona and belting vocals match her often provocative lyrics perfectly, making her one of pop music's edgiest acts. Since her debut P!NK has released six studio albums, one greatest hits album, sold over 42 million albums, over 75 million singles, more than 2.4 million DVDs worldwide and has had eight number one hits! 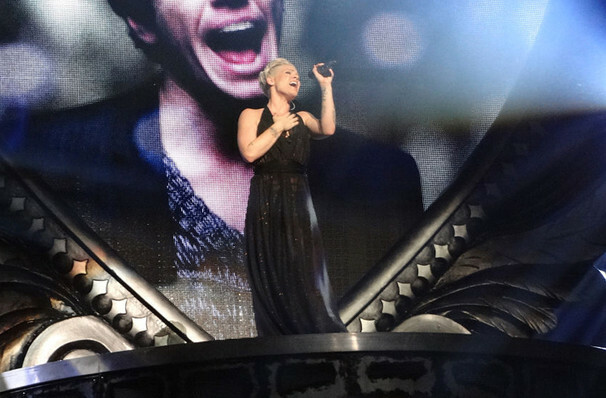 Don't miss out on seeing the legendary P!NK, she truly puts on a show - you don't want to miss it! Sound good to you? Share this page on social media and let your friends know about Pink at Staples Center. Please note: The term Staples Center and/or Pink as well as all associated graphics, logos, and/or other trademarks, tradenames or copyrights are the property of the Staples Center and/or Pink and are used herein for factual descriptive purposes only. We are in no way associated with or authorized by the Staples Center and/or Pink and neither that entity nor any of its affiliates have licensed or endorsed us to sell tickets, goods and or services in conjunction with their events.